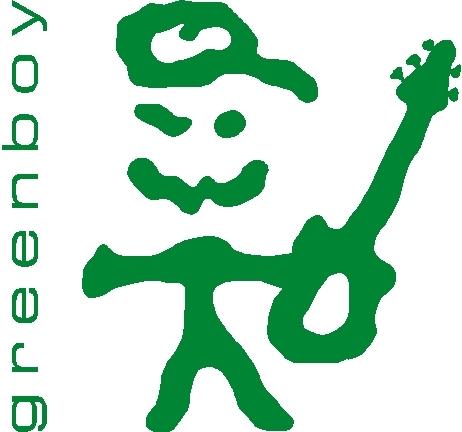 greenboy fEARful enclosures are most often used for bass, and were offered as DIY plans. All of the subsequent designs are only available as a finished product from a network of authorized builders (like Scabbey Road). The fearless enclosures are the next generation. They are even more evolved than the fEARful and work in almost any application that requires a full range with a natural voicing. They offer extended low frequency capability and maximum SPL for its pack size. The single woofer models are in a "tiltback" form factor that allows them to be used as stage monitors as well.